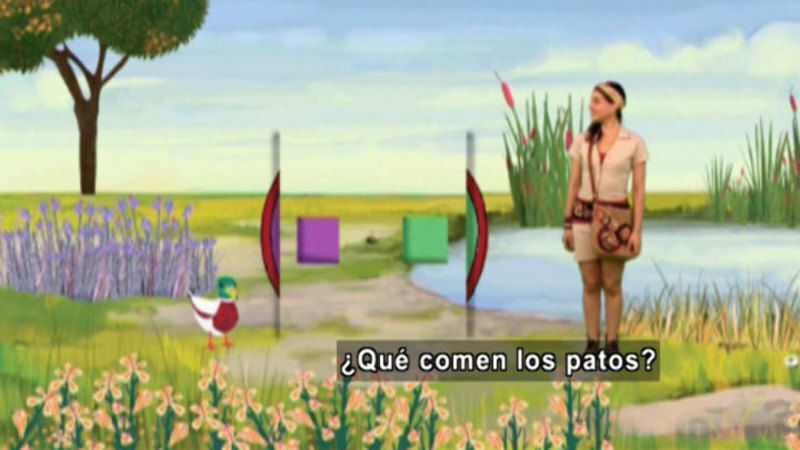 When Genoveva opens her magic book, the screen is filled with feathers, beaks, horns, legs, wings, and snouts. 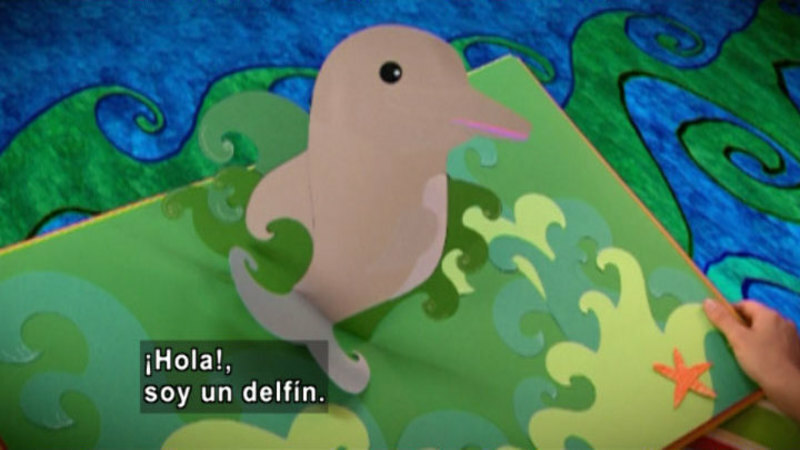 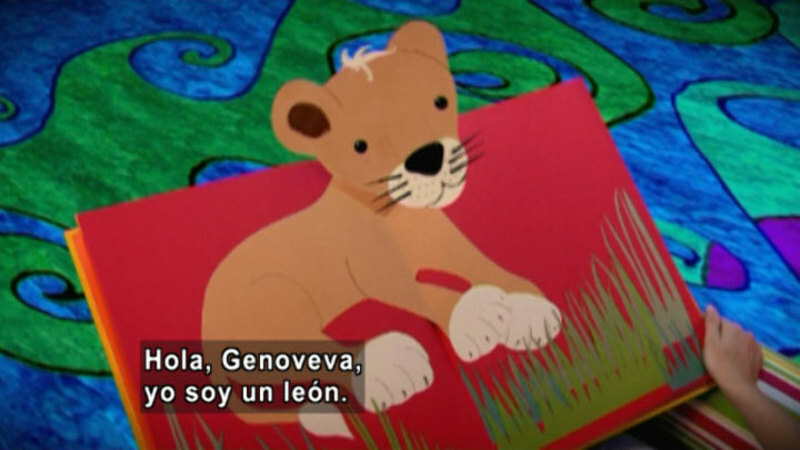 Genoveva's magic book transports her to various habitats where she learns about the animals that live there. 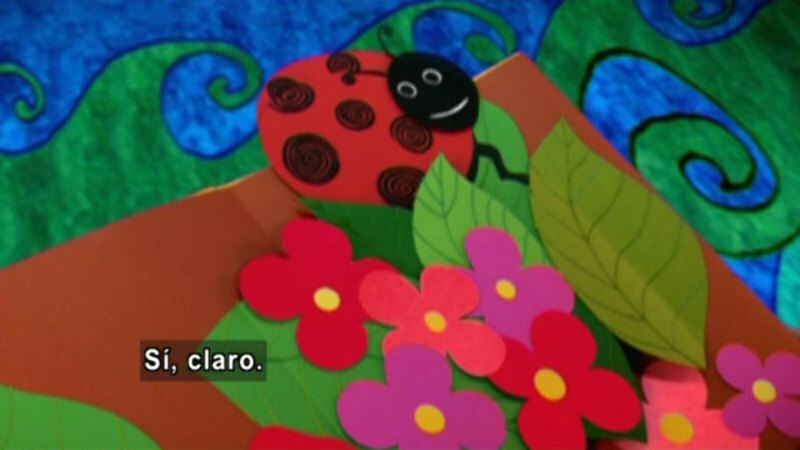 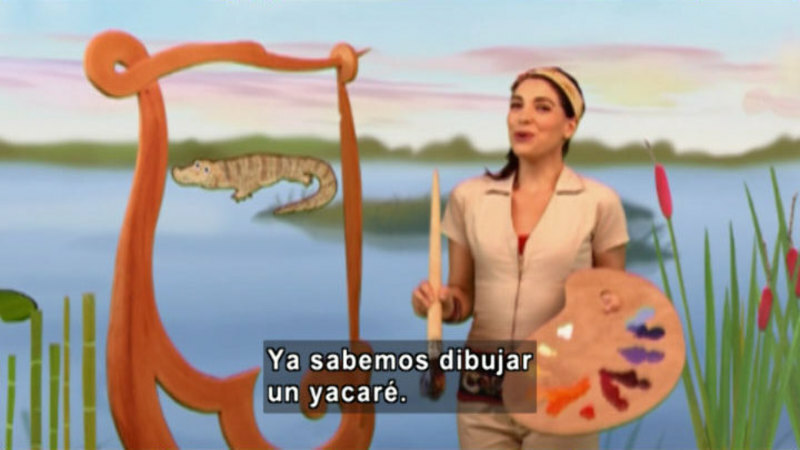 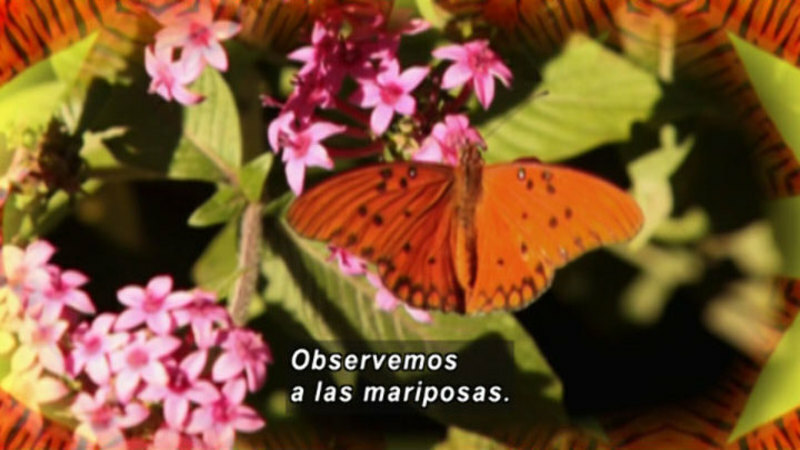 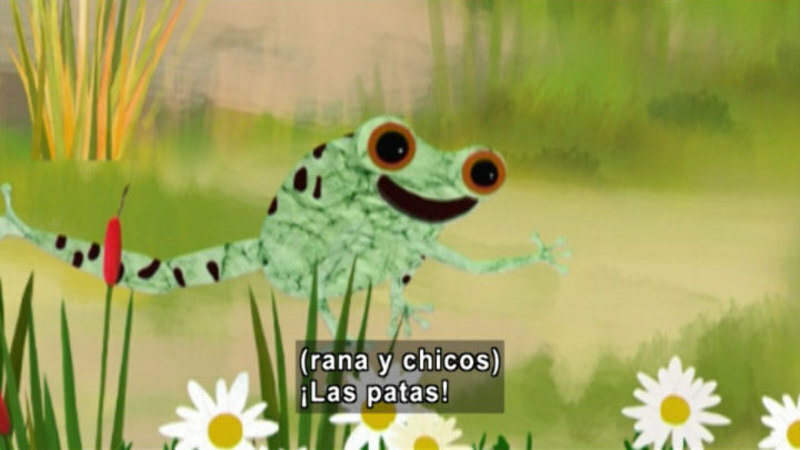 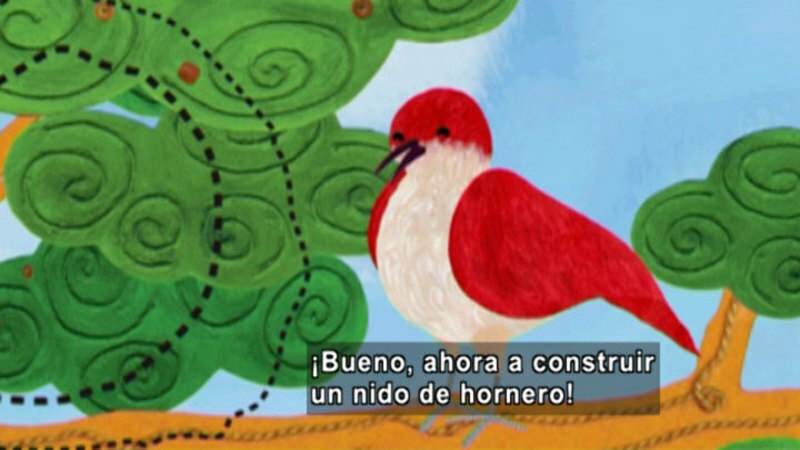 In this episode, Genoveva explores the butterfly's world.